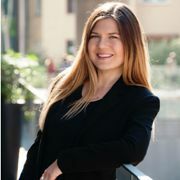 Valeriya Murugova studied Hospitality Management in Greece. 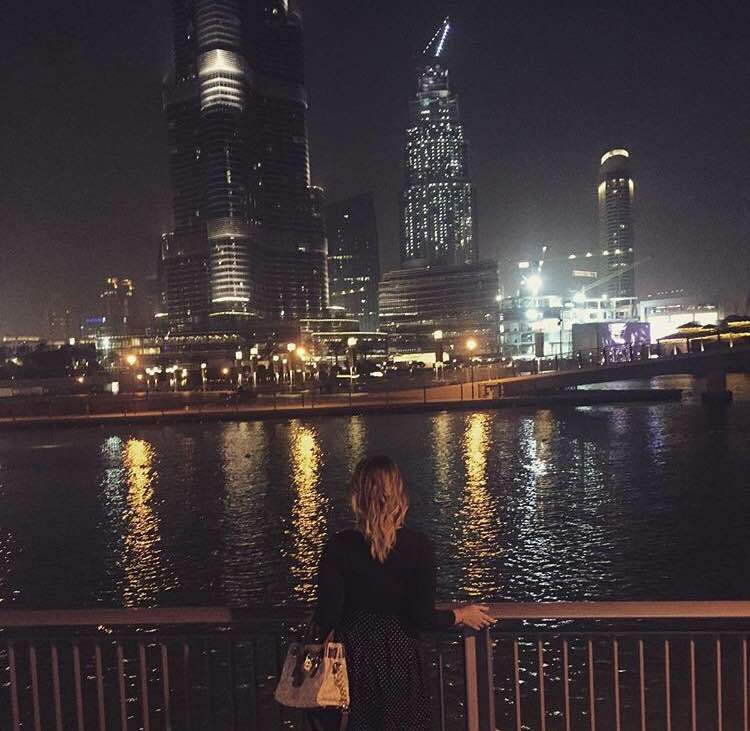 Three years ago she moved to Dubai in order to pursue her career in the hospitality industry. 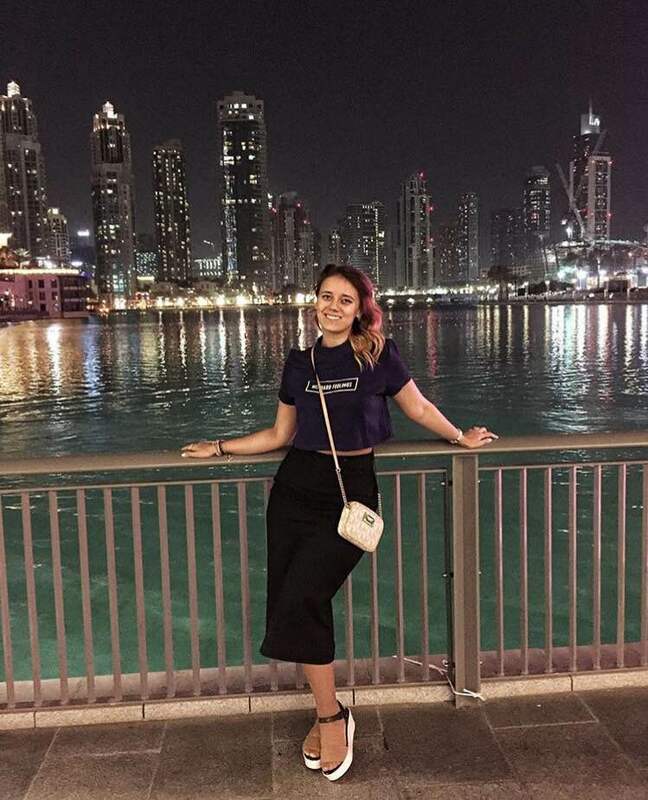 Valeriya sat down with Passion for Dubai and shared her experience of living and working in this vibrant city. 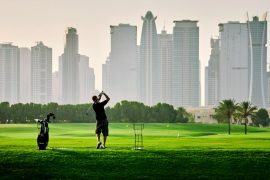 PFD: How many years have you been living in Dubai and was it difficult for you to adjust moving here in the beginning? VM: I’ve been living in Dubai for the last 3 years and Dubai is a fairy tale of the Middle East. I might say that it is always difficult and challenging to move to a new place as you do not know anyone and you are not familiar with the areas and etc. However, I took it as an exciting adventure. 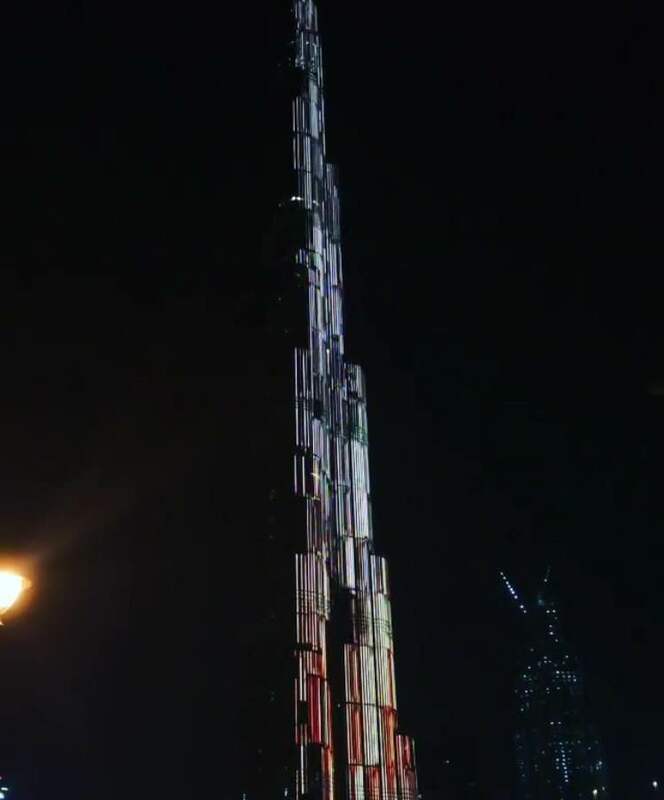 It was very interesting to explore Dubai, meet new people (I do believe you can meet people from all over the world, it is very multicultural environment). I am truly happy and satisfied as I made a lot of friends and I always try to balance my work life with my private life as I still have so many things to experience in Dubai. 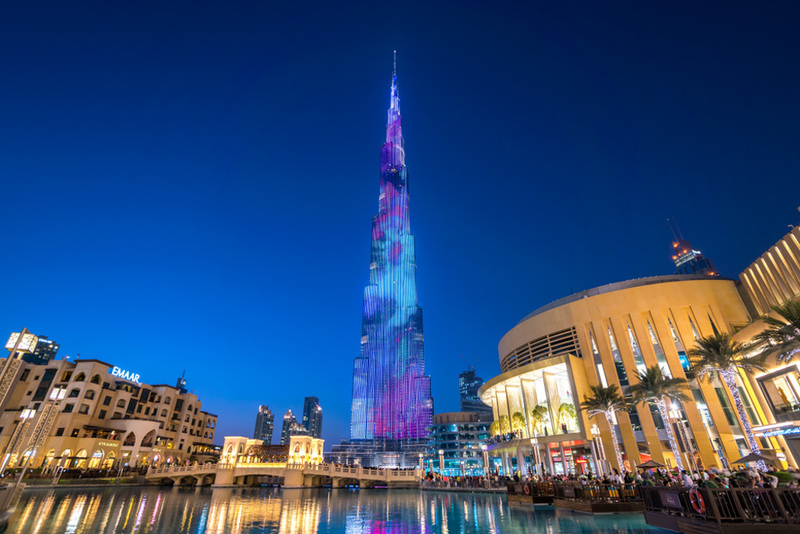 VM: First thing which comes to my mind is a beautiful dancing fountain in front of the tallest building in the world Burj Khalifa. It looks fabulous and people all over the world travel to see it so when the show starts you are not able to find any space to stand. Also I will advise to go for a desert safari. You will have an adventurous drive on the dunes in the afternoon. In the evening time you will have a dinner in the desert camp under the stars with traditional food and belly dancing show and traditional dances. Dubai has a very nice area called JBR the Walk. People usually come there for a walk near the sea side or do some shopping and have some delicious dinner. You can find any types of cuisine in JBR the Walk. 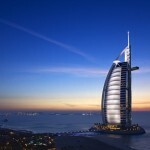 PFD: Where is the best view in Dubai and why? 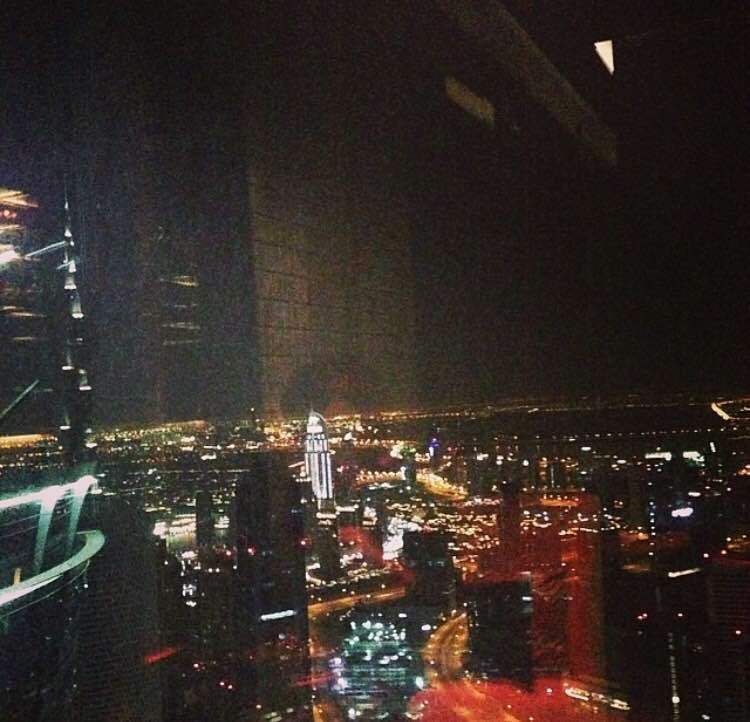 VM: I do believe Dubai has lots of places with the nice views. I might say that panoramic view form 72nd floor of Vault Bar Marriott Marquis Down town is spectacular as you can see Burj Khalifa and Sheih Zayed road with all modern hotels and buildings. 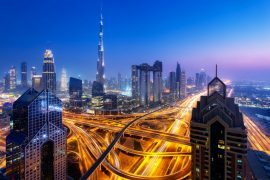 VM: To get a local experience as I mentioned before I guess you should do desert safari as well I would advise to visit old part of Dubai, where you can visit Dubai Museum and you will be able to learn more about history of Dubai and how it started. You can visit the Bastakiya Quarter as well and see how traditional houses looked like before. VM: My favourite restaurants are Patchanga Mexican restaurant in Hilton resort JBR. You can have one of best steaks in town. Also service is very good; staff is professional and very attentive. On Fridays they have Latino dance classes and live music as well. Few weeks ago I explored a very nice place for a breakfast called Eggspectations. They have plenty of choice in the menu and service is very quick. 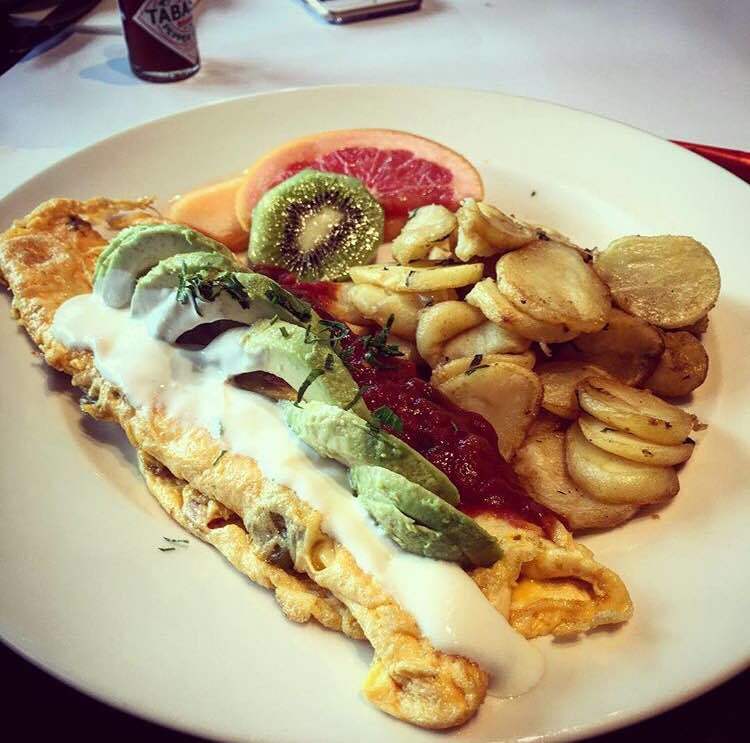 I think they have one of the best omelettes in town. Now whenever I have weekend free I go for a breakfast there with my friends. I am sushi addict and there is a very nice Itsu restaurant in Dubai Marina. 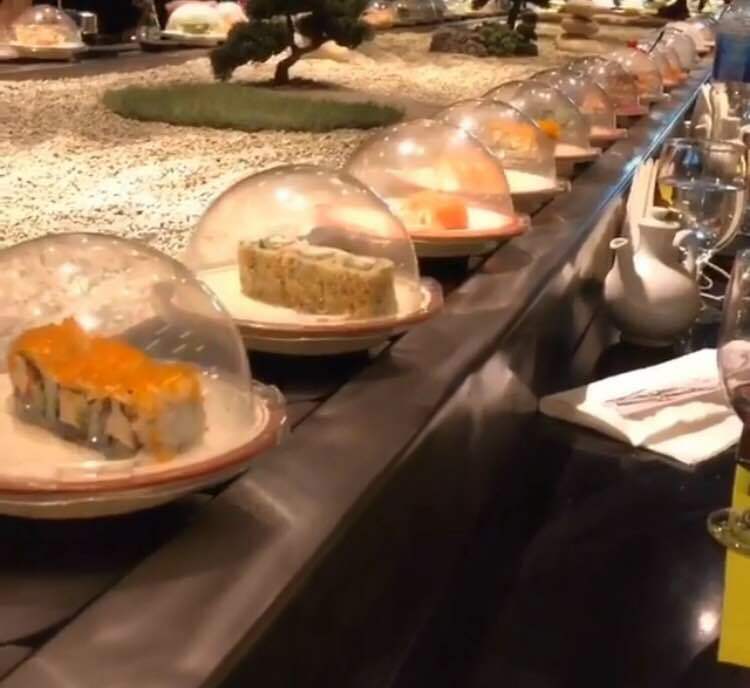 The concept of the restaurant is sushi counter and they have different types of sushi and you can also see how chefs are making it. 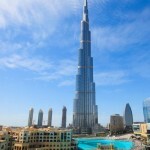 VM: I would say that I do not see any similarities between Greece and Dubai. I cannot compare Dubai with any other place I have been. It is a huge fast developing city in the middle of the desert, which is impressive. I always ask myself how is it possible and the most interesting that UAE exists only 49 years and they have all types of attractions, tallest building in the world, best hotels and etc. 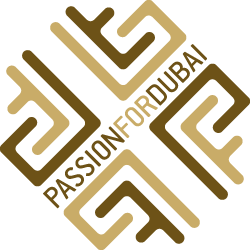 PFD: What are you most passionate about in Dubai? VM: I do believe the most passionate in Dubai is people. Cause you can meet any nationality and learn different cultures. Also that you can see middle east traditions along with modern Dubai.